And why would you need to? 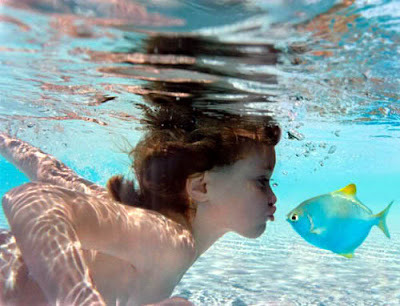 Imagine yourself in Africa. Mozambique, to be exact. 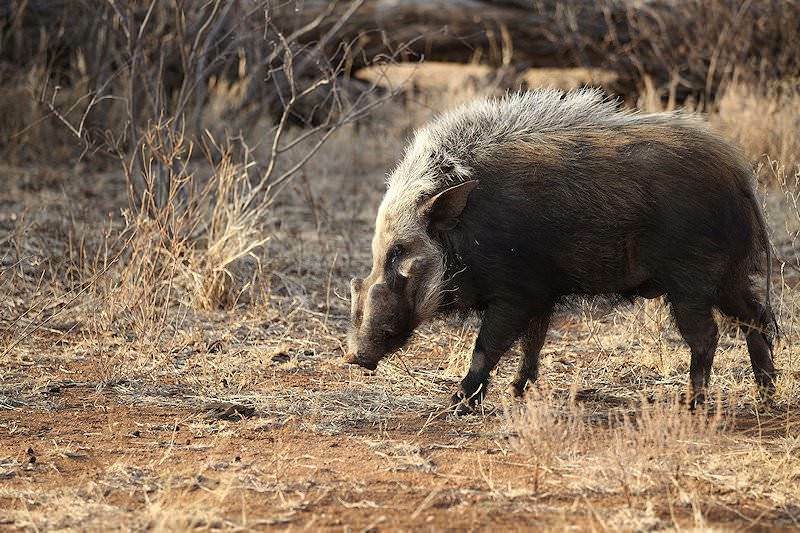 Bush pigs are raiding your veggie crops at night. You hear those bush pigs raiding your garden! You go out in the darkness to rescue your food and...oops! 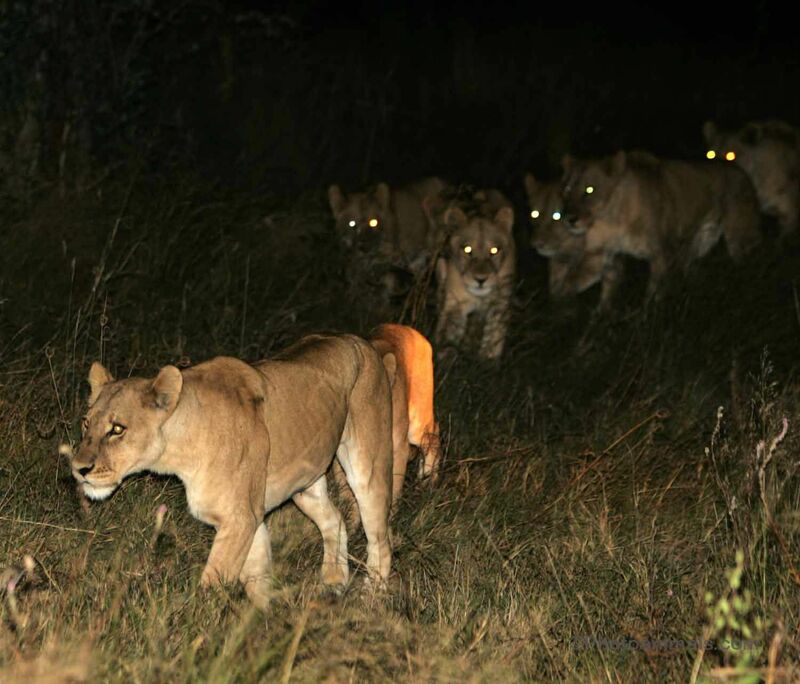 There's a lion stalking those pigs and it's ready to attack something...maybe even you! What can you do? Chain link? 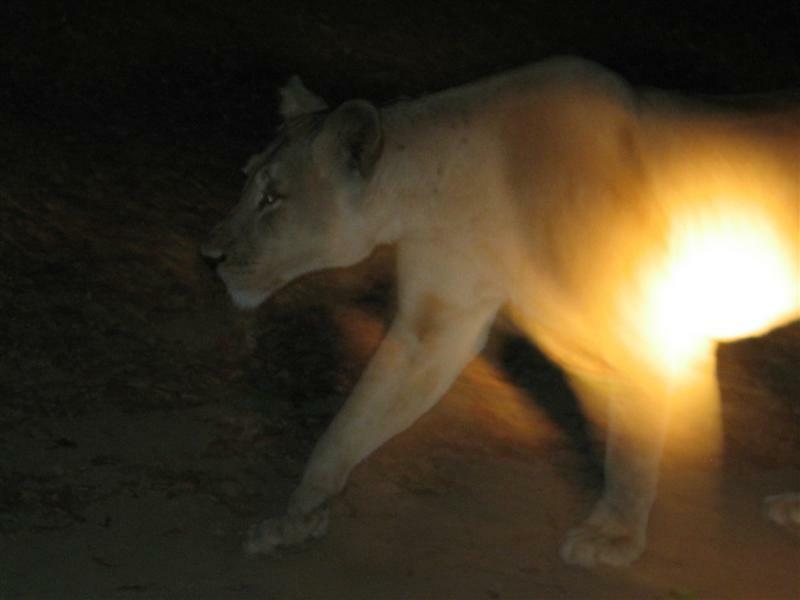 Hard to find in the African bush. Barbed wire? Too easy for a lion to get through or over. First, find the thorniest native plant in all the land ~ African Myrrh! 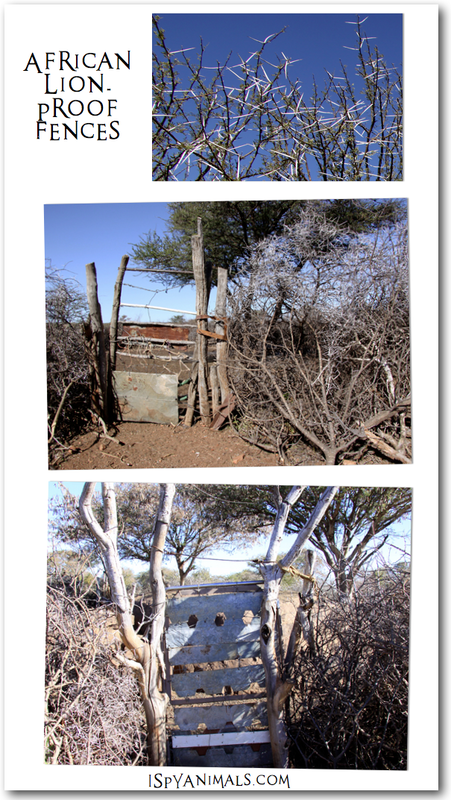 The photos below show the bone-like thorns of the African myrrh and real thorn fences used in Africa...to keep the bush pigs (and the lions) out! They look pretty wicked, don't they? But thorn fences are reducing crop damage and even deterring elephants. They also save human lives...pretty smart! Can you identify all of them? So, when you have figured it out, scroll down for the answers! How did you do? 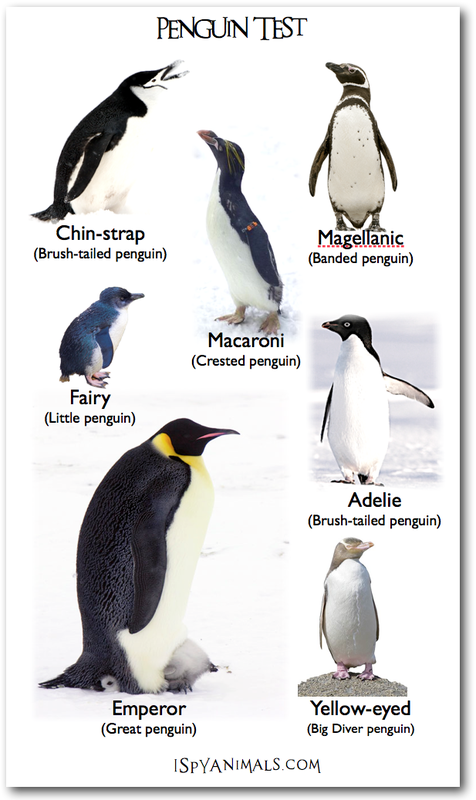 Do you know your penguins? Have you ever seen this bird before? No? That's not surprising; there are only about 4000 in the world. 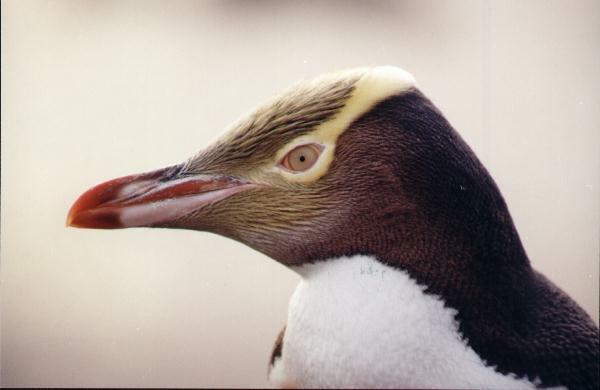 The Yellow-eyed penguin. It lives in and around New Zealand, where it lays its eggs in forest or shrub. 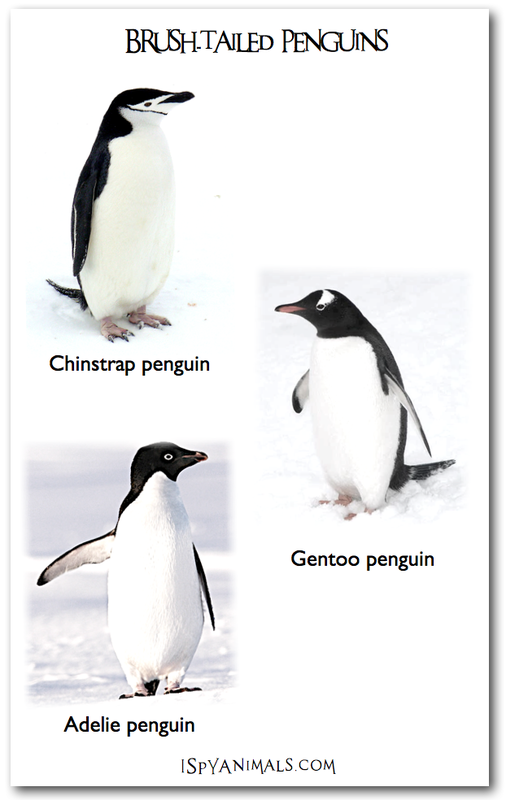 And no huge penguin colonies for these guys...they nest out of sight of other penguins! 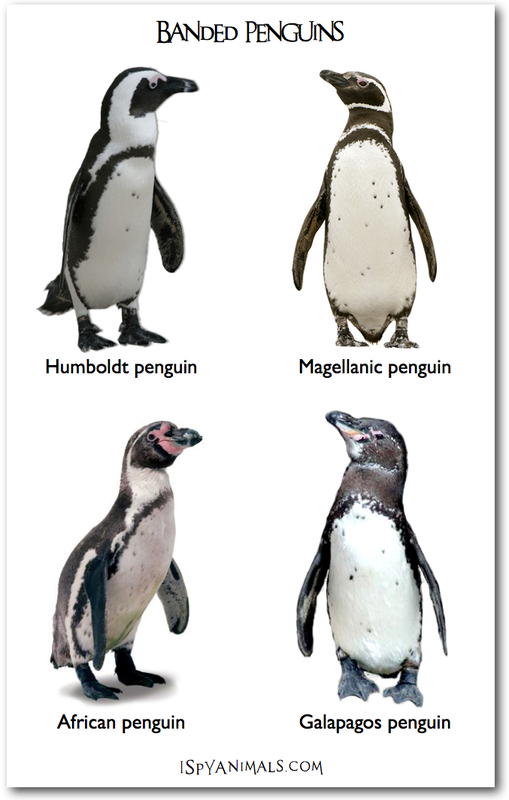 Stay tuned for a final test on all the different types...will you know your penguin? 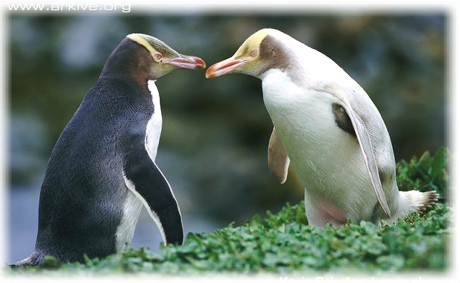 The classic tuxedo penguin...in blonde! Here are the ones everyone recognizes...the classic black and white penguins! 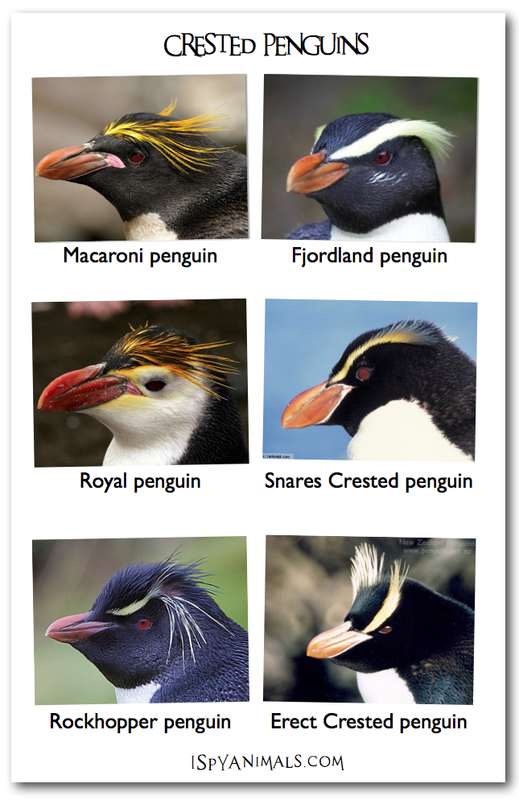 Didn't know they are called Brush-tailed penguins, did you? 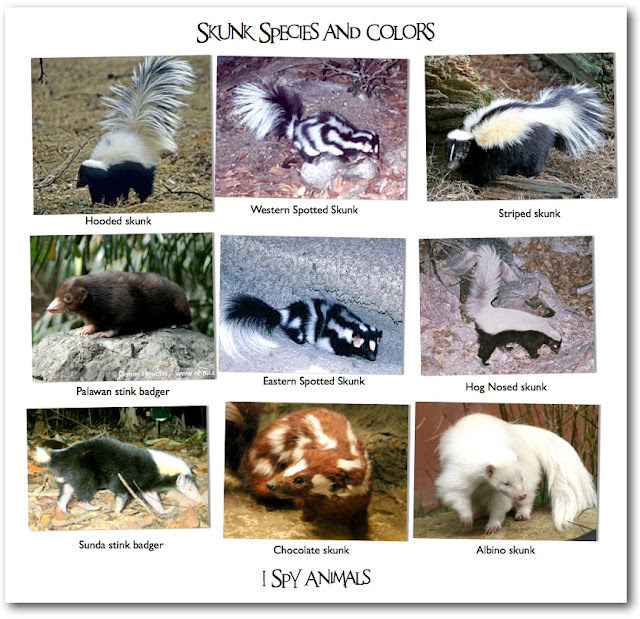 They have long stiff tails that give them their name. 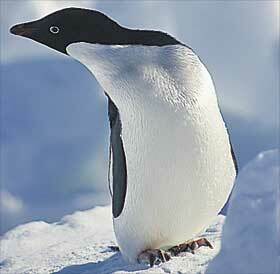 These are the most common of all penguins, found in the Antarctica and the islands surrounding. 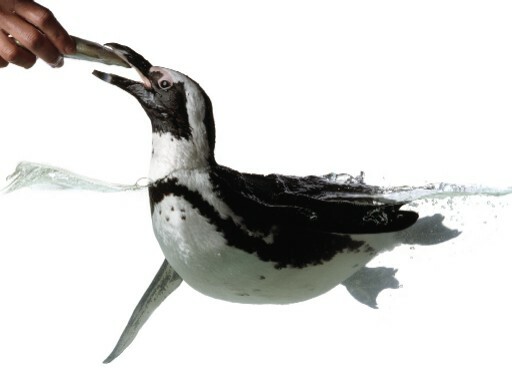 But all of the Brush-tailed penguins require a snow-free nesting area where they build a nest encircled by stones. Take a look at the picture below... here's the tuxedo in blonde! What kind of penguins are these? 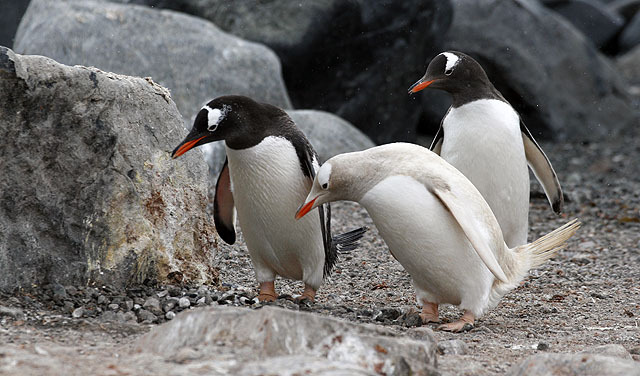 Is that an albino or a leucistic penguin? These guys have some fancy feathers on their heads that make them look like, well... tropical birds. But that's okay...they live off the warmer jungle islands south of New Zealand. Not too hard to remember. 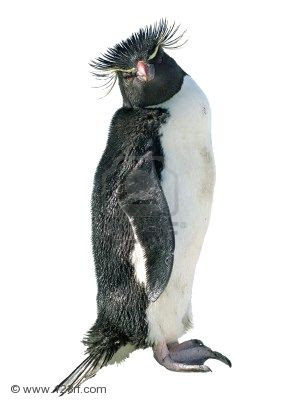 So which crested penguin is in the photo below? Leave a comment with your answer! Hint: Look at the face color to help you! 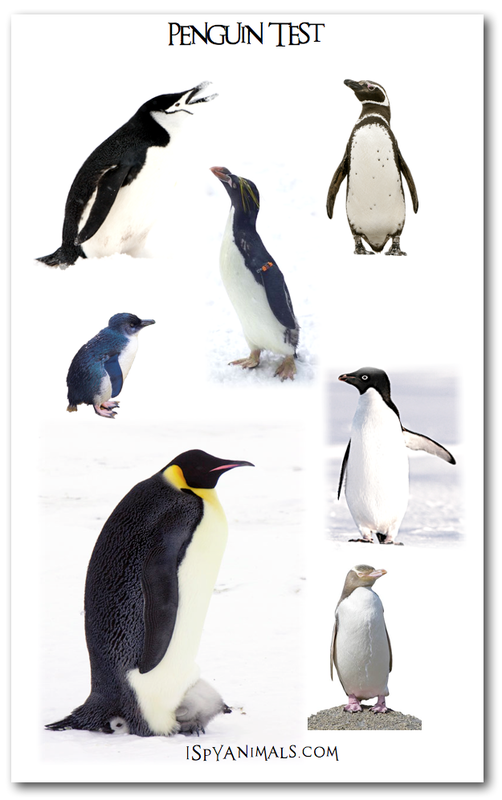 We are taking a closer look at penguins, starting from the smallest to the biggest. 1st IK*: Gray-blue feathers on back, white underside. 1st IK: Gray-blue feathers on back, white underside. 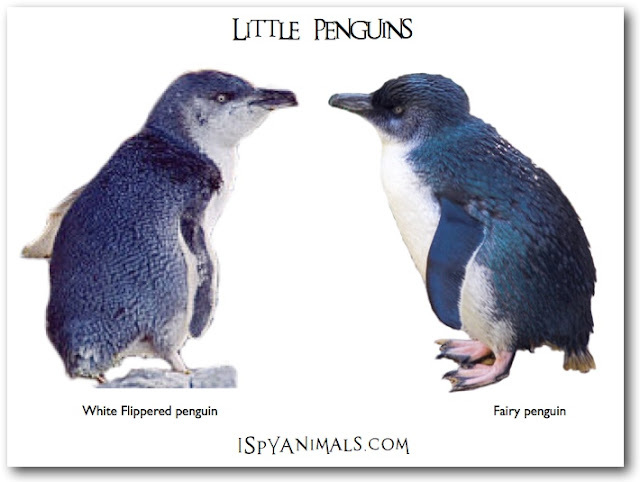 Little penguins are particularly susceptible to oil in their native waters. 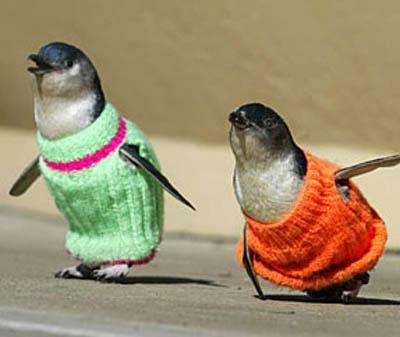 When rescued from oil, however, there's a unique way to keep them from dying; penguin sweaters! 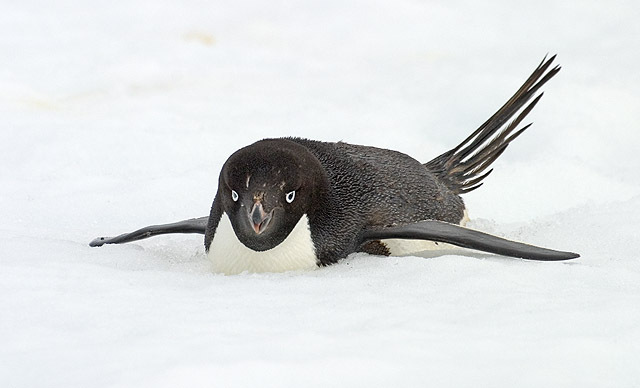 For more details on how sweaters save Little Penguins, click here! 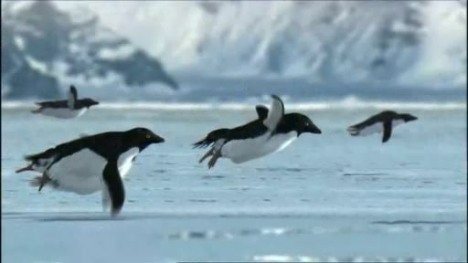 For fun...BBC discovers a new kind of penguin! Can you tell a mammal from...something else? 40% of students tested couldn't! Let's see if you can. 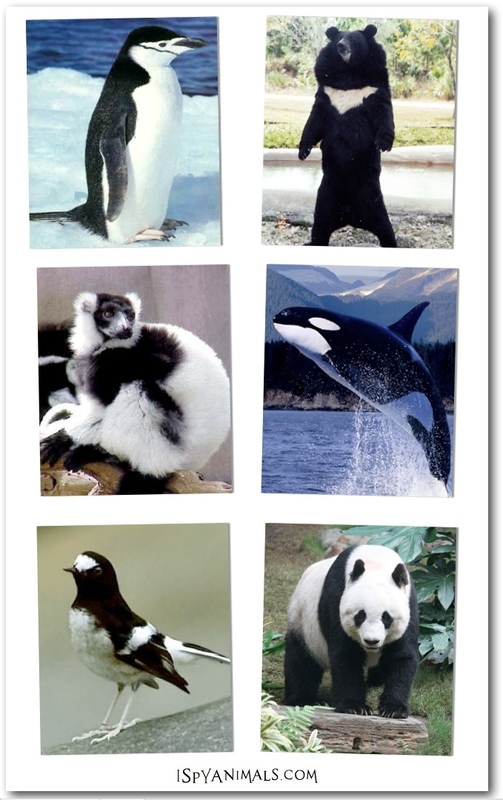 Check out the animals below...how many are mammals? Last post's answers from Can you tell a pangolin from a pillbug? 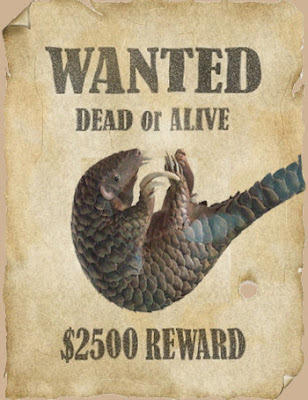 : pangolin (vertebrate), armadillo lizard (vertebrate), pillbug (invertebrate), armadillo (vertebrate).